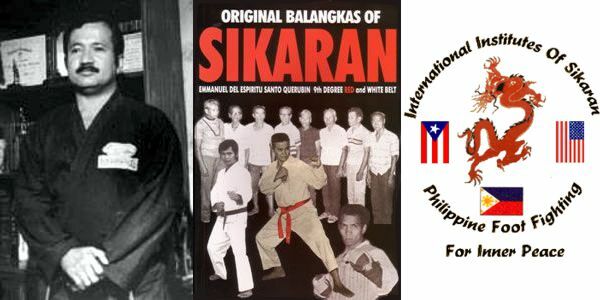 Sikaran started in the jungles of Luzon in the Philippines and it is the only classical Philippine style of Karate. Much of the original history is lost, however, Sikaran did exist when the islands were discovered by the Spanish in 1521. It is a style of karate in which the legs are very strong. 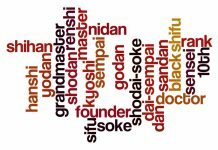 There are several kicks which have earned Sikaran the popularity it enjoys and are responsible for the strength of the legs of it’s participants. 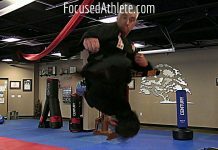 The Biachi (similar to a hook kick) and the Batamba (flying spinning back kick) are deceiving to an opponent trying to block them. 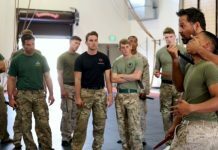 The front kick, roundhouse kick, and the side thrust kicks are executed in such a manner that the knee does not snap (which causes much of the damage to that joint seen in martial arts today). There are also many types of flying and spinning flying kicks. 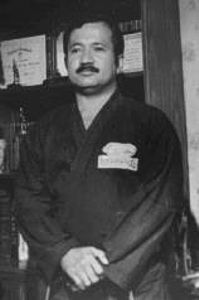 The hands are used to block and parry and there are some hand strikes used only by Sikaran practitioners. These techniques include Pangahilos (paralyzing blocks, strikes, and kicks) followed by Pamatory (potentially fatal blows). Sikaran is a tough style with it’s roots going back to ancient tradition in the Philippines. One of these traditions involved dating. If two young men wished to woo a young lady, they would place their sandals on her doorstep. If she wished to accept one of them she would bring his sandals inside. If she would not choose, the two men would fight to the death with their wrists tied together by a cord and a Balisong (butterfly knife) in the other hand. Often the winner was in no shape to claim her hand. Fortunately some of the older traditions have been omitted. Under Marcos’ rule, the Balisong was outlawed in the Philippines, but it’s study is included in the Sikaran schools in the U.S. along with the other classical weaponry. The Sikaran style today includes all of the traditional Philippine weapons including sticks, Balisong, kris, etc. 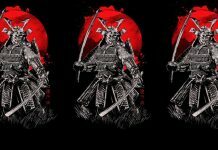 Under Spanish rule, laws were passed outlawing the study of martial arts and it was necessary for the practitioners to hide their study of the art. This is why there are no shouts in the Sikaran system to this day. 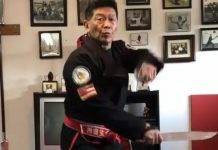 When Grandmaster Louis Lagarejos came to the United States, he brought with him all of the original Sikaran techniques and there were few knowledgeable people left in the Philippines to carry out the art and it seemed to have died out. Some attempts have been made to revive this “lost” art, however, it has been alive and well in the U.S. For over 50 years.